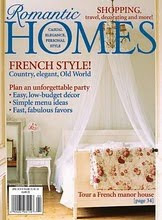 "Isabelle Thornton" Le Chateau des Fleurs: Romantic Homes!!!!! Look Who is my new sponsor!!!! She was published in the April issue! How cool is that! She has a great French Bleu Vintage Shop with amazing finds....Like those Paris Note cards. This is French Bleu Vintage ! 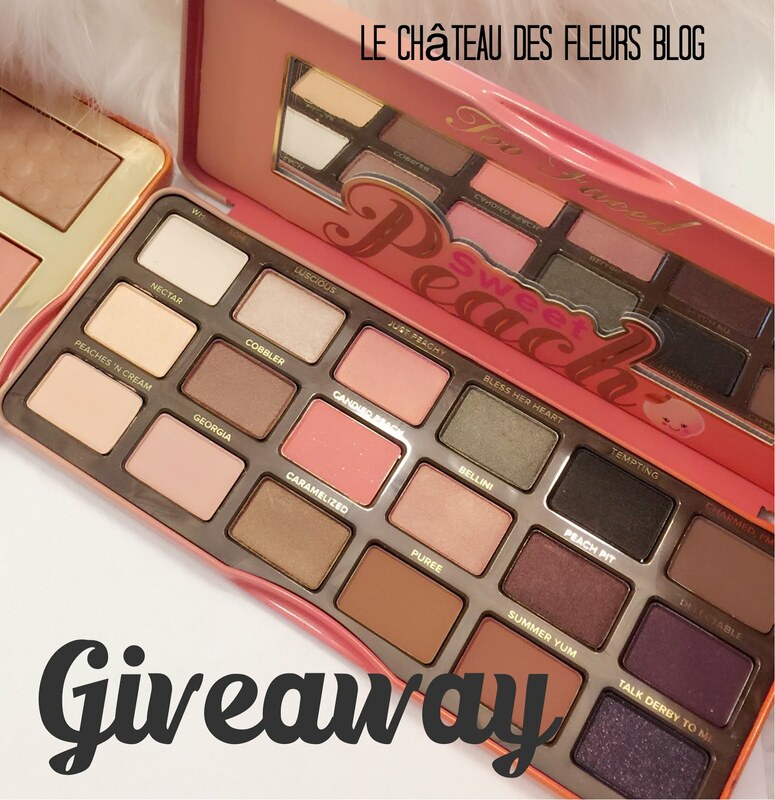 Click picture below and see her Beautifully French blog and say hi! To buy farm animals to less fortunate families to help them start their own farm. Giving them a job and hope. Thank you French Bleu Vintage for your donation. So happy to have found you! Your blog is full of surprises! Yay to the sponsors=0) I need to look into this! Let me know if you have any spots open. I just realized you moved yesterday!!!!!! Hope it went smoothly. Woo hoo! I'm presenting you wish The Versatile Blogger Award...come to my blog and see the details!!! I won an award for being a versatile blogger and since I thought you were one too...I thought you might like one. Come over to my blog and check it out and claim your award! I love that bedroom on the cover! Drool! Those strawberries looks so yummy! !